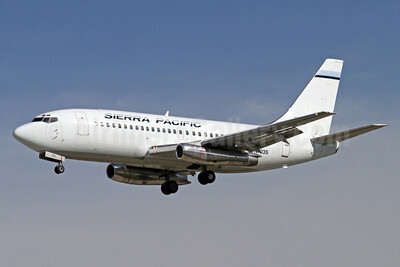 (formerly Mountainwest Aviation) (SI/SPA) (Tucson) 1978 - Current. Photos. Framable Color Prints and Posters. Digital Sharp Images. Aviation Gifts. Slide Shows. 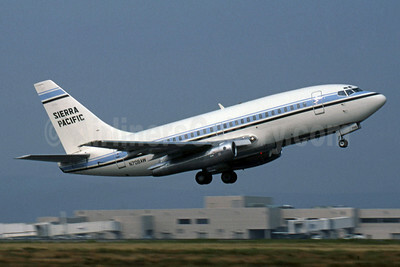 Sierra Pacific Airlines (3rd) Boeing 737-2TA N703S (msn 22529) SJC (Mark Durbin). Image: 926558. Sierra Pacific Airlines (3rd) Boeing 737-2Y5 N712S (msn 23038) BWI (Brian McDonough). Image: 905566. 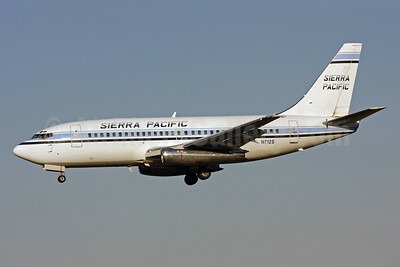 Sierra Pacific Airlines (3rd) Boeing 737-2Y5 N712S (msn 23038) RIV (Keith Burton). Image: 936657. 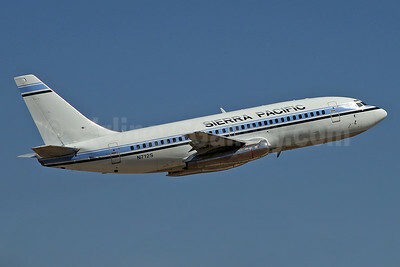 Sierra Pacific Airlines (3rd) Boeing 737-5L9 WL N709S (msn 28722) BWI (Tony Storck). Image: 941354. 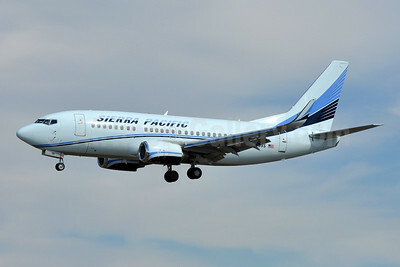 Sierra Pacific Airlines (3rd) Boeing 737-112 N708AW (msn 19771) FAI (Jay Selman). Image: 400218. 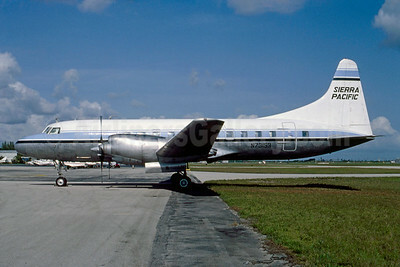 Sierra Pacific Airlines (3rd) Convair 580 N73153 (msn 179) OKC (Christian Volpati Collection). Image: 941355. 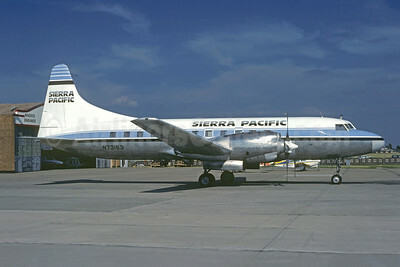 Sierra Pacific Airlines (3rd) Convair 580 N73153 (msn 179) TMB (Keith Armes). Image: 920974.